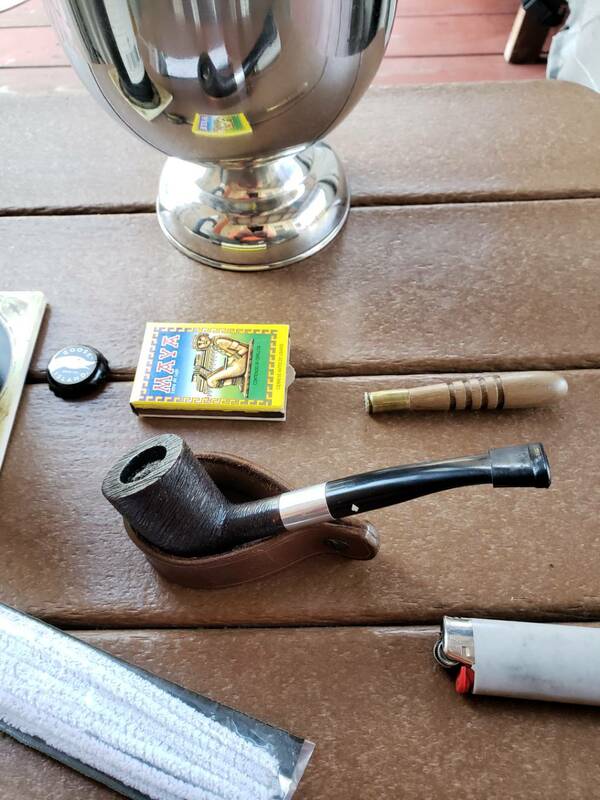 2005 Esoterica Stonehaven in a Dr. Grabow Starfire zulu. 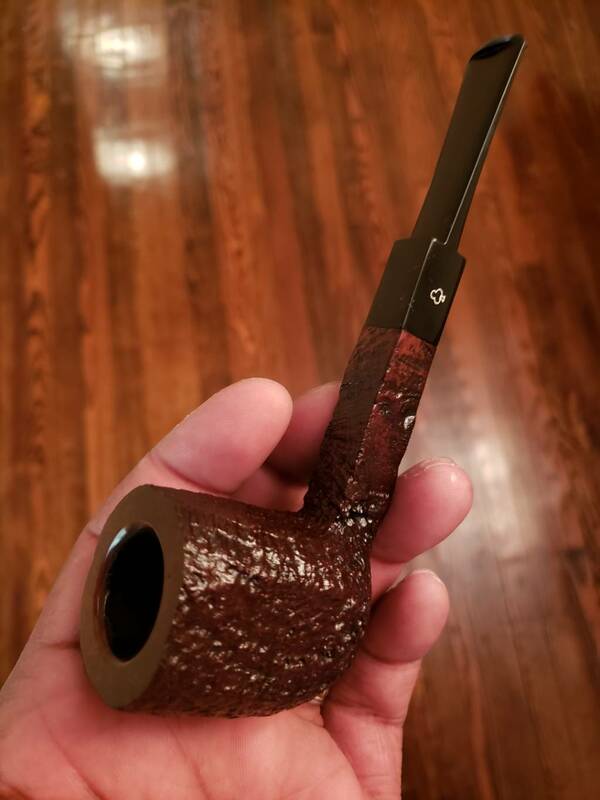 Kaywoodie 100th Anniversary panel billiard. 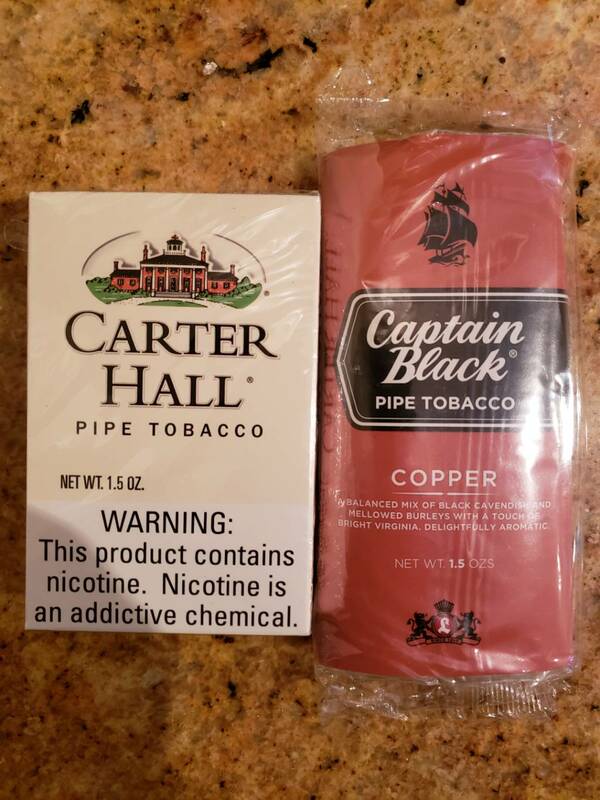 (04-10-2019, 12:56 AM)KWilliams40 Wrote: Carter Hall. 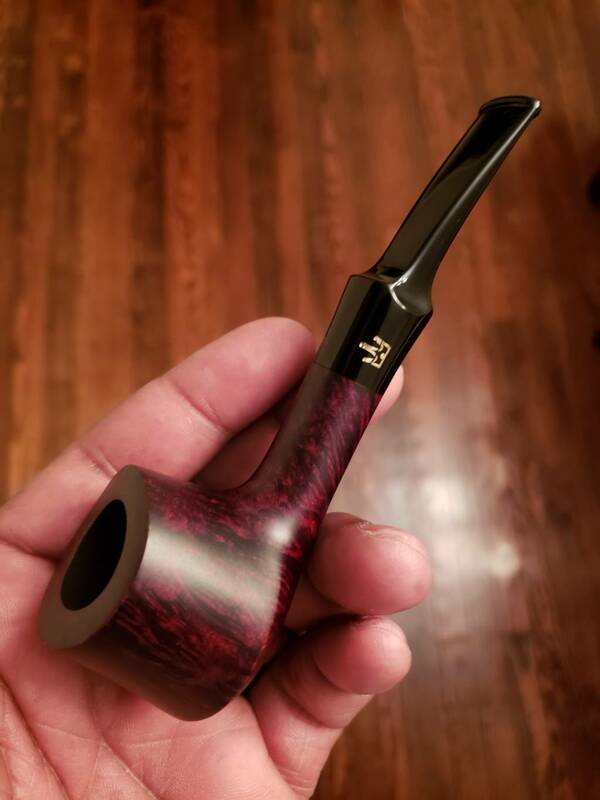 My uncle use to smoke Carter Hall. I loved the scent but I never like the taste. 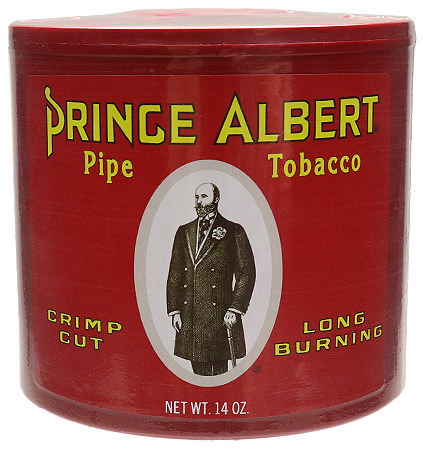 I just followed my grandfathers and fathers habit, and I smoke just plain old regular Prince Albert. I usually buy four of these at a time. 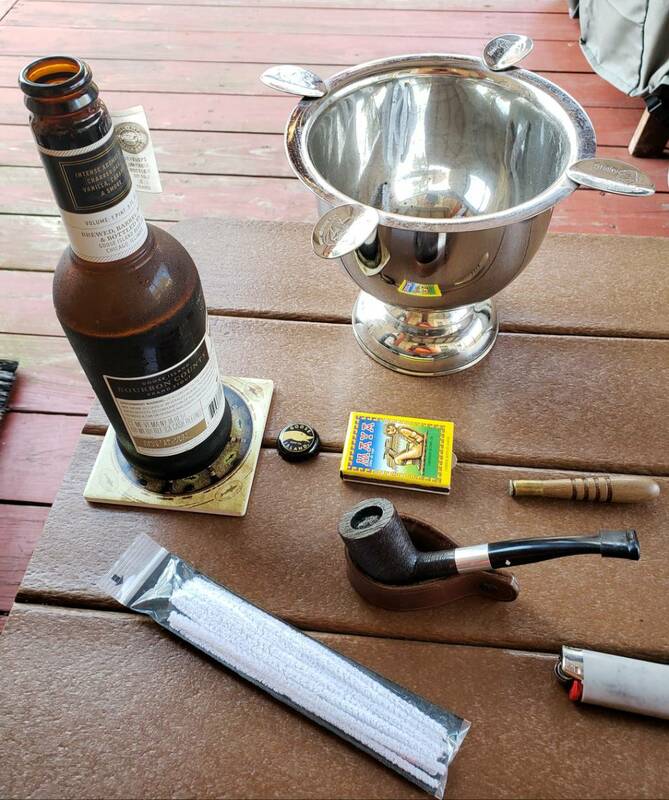 I've been smoking it for the past 56 years.